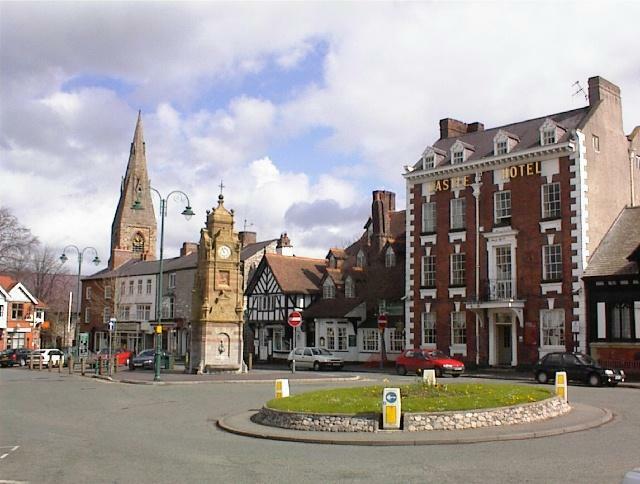 Ruthin Town Council wishes to appoint a Deputy Town Clerk / Town Hub Manager. This is a part time post and the details are in the job description below. If you are interested in the post, please complete and return the application form by midday on Tuesday, 30 April 2019.